With a Walk Score of 97 and a Transit score of 100, Elara at the Market is definitely a high-achiever! We’re even seeking our LEED Silver certificate, which means we’re ahead of the curve when it comes to energy and water efficiency. 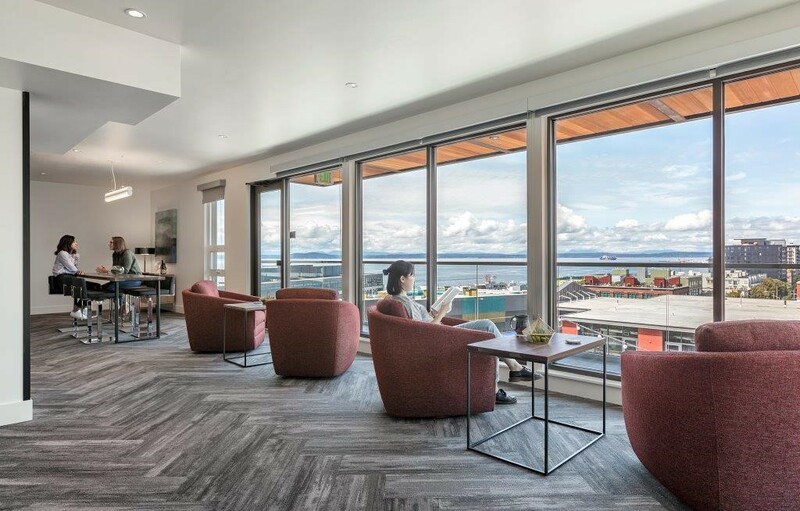 Not only do we boast a top-notch Fitness Center, but we also offer a Conference Room, Rooftop Deck, Dog Spa, Package Delivery, and even secure Storage Options. You also won’t want to miss our Wine Bar (Sip), Clubroom (Engage) and Elev8 (Lounge).